Blog Support Paradise Fire Victims – Donate Your Old Laptops & Tablets – We Will Refurbish! Support Paradise Fire Victims – Donate Your Old Laptops & Tablets – We Will Refurbish! 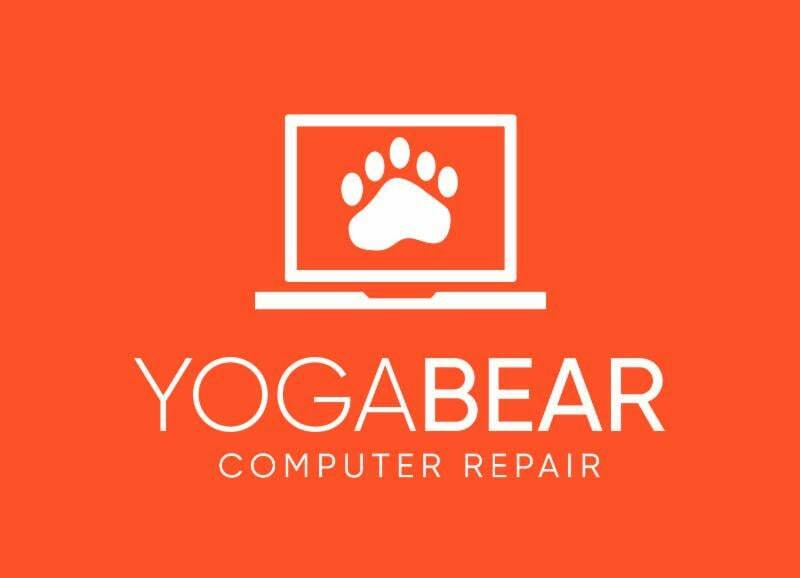 Our team at Yoga Bear has decided to organize a laptop and tablet donation drive for those in Paradise who just lost everything due to these horrific fires. We need your help by donating your old laptops and tablets which we plan to get directly into the hands of the fire victims, preferably children. We will handle the erasing of all your personal data and re-installation of operating systems / necessary software. We will upgrade the machines in any way we can with the extra hardware we have. We are only accepting laptops and tablets as they are easier to transport, and offer mobility to those who no longer have a home to set up a desktop computer at. Donations need to be in working condition still (or at least semi working condition). No cracked screens, and please make sure the device can still power on. We will handle the rest. Please email [email protected] if you have a laptop or tablet you would like to contribute. If you can include a description of the machine and photos, that is all the better.